Companion apps for video games seem to be a growing thing these days. Red Dead Redemption 2 has a companion app and now Activision is set to launch a companion app for Black Ops 4. The app is available on iOS and Android and is a free download. It gives news about the franchise and updates about what your gamers friends are doing, it also gives insights about how you have played. The app gives a weekly action report that recaps how players have played over the past seven days. A briefing page gives players tips and suggestions based on performance. 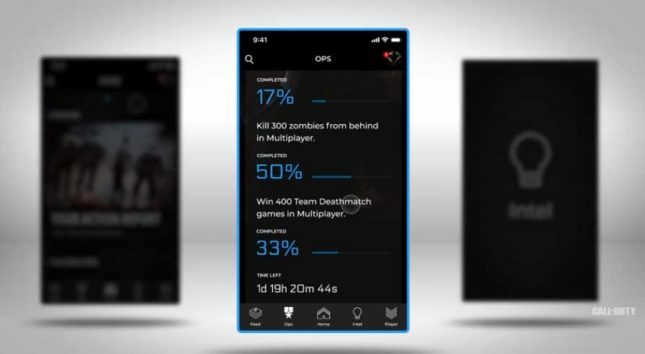 That data is offered in charts and heat maps, and the app delivers push notifications to keep players engaged since they can’t play Black Ops 4 on the go as Fortnite fans can. We can expect companion apps for games to become more common as devs want to keep gamers interested while they are away from their consoles.